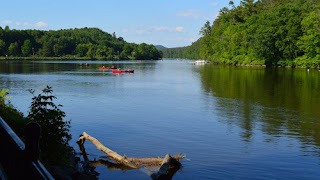 Today we're featuring an article out the Episcopal News Service that highlights the Connecticut River as a new site for prayer through the River of Life pilgrimage. Learn more about this new pilgrimage experience HERE! Experience Your Faith in Ireland with FOF! Explore Egypt with Foundations of Faith!